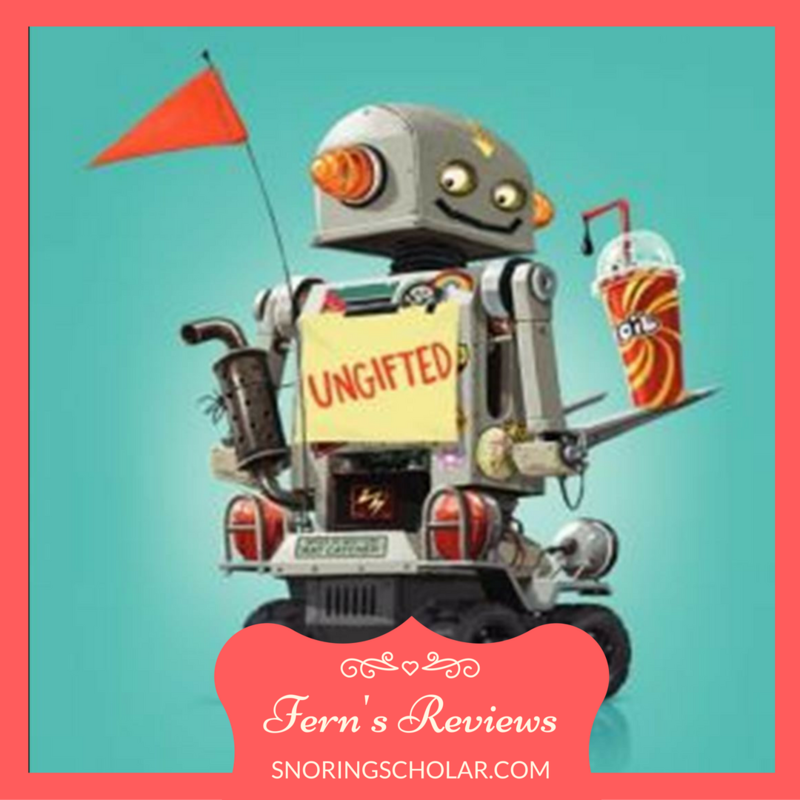 Fern (age 11) reads and reviews Ungifted, by Gordon Korman. 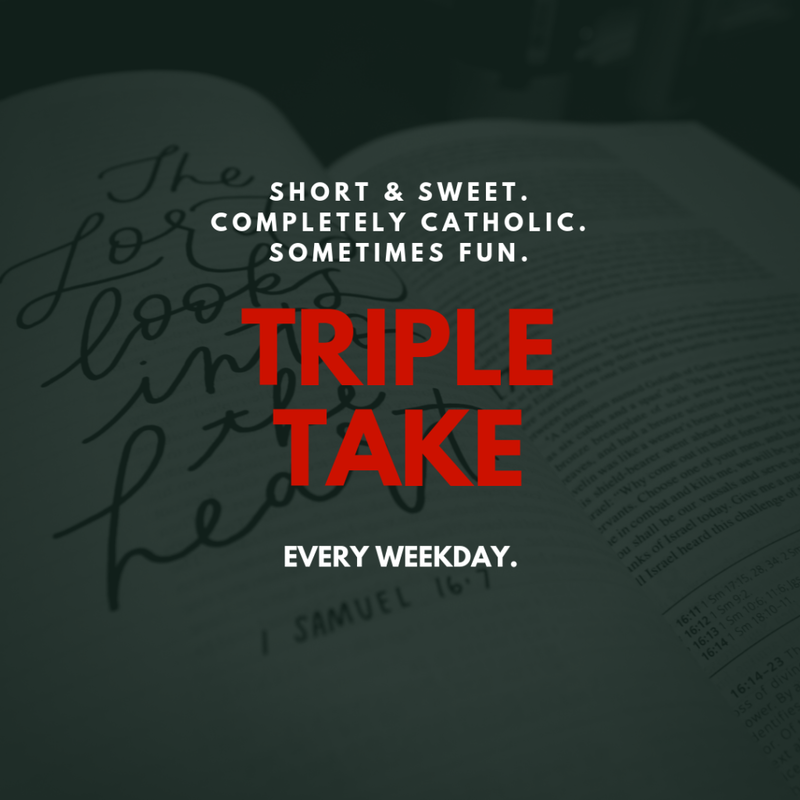 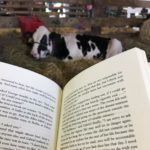 Turns out she loves it, and what she has to say piques my interest, too! 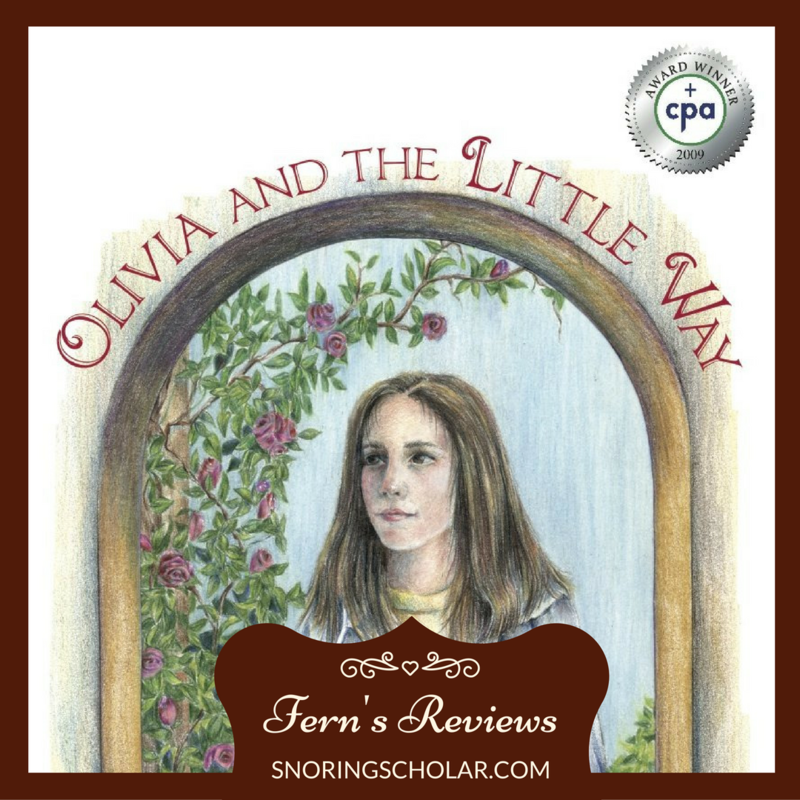 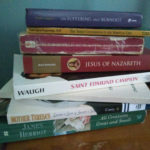 Fern (age 11) reads Olivia and the Little Way and gives it a hearty 5 stars. 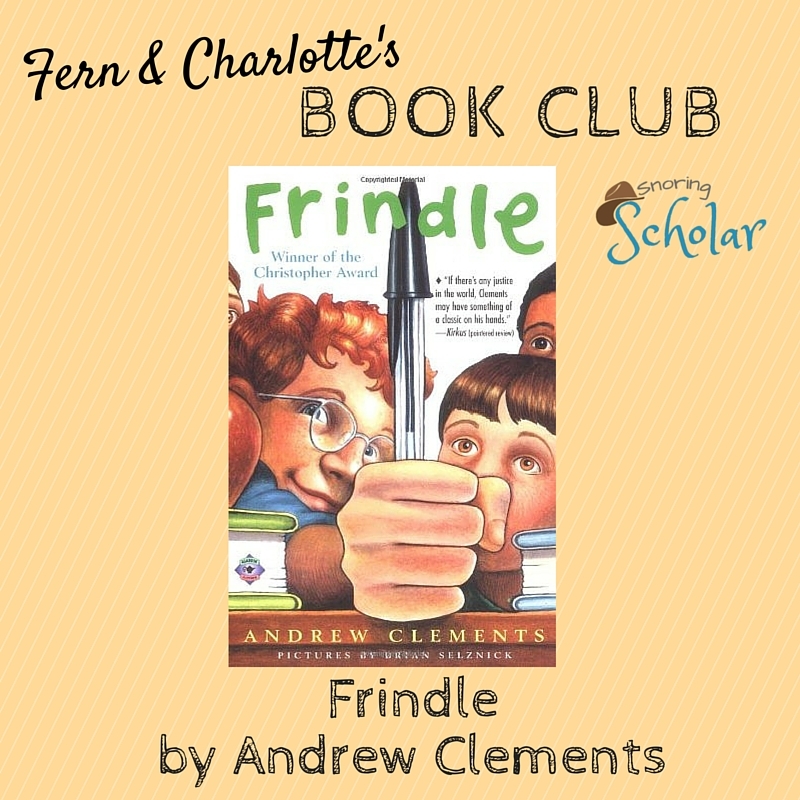 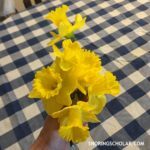 Fern (age 11) and Charlotte (age 8) share their review of ‘Frindle,’ a middle grade novel by Andrew Clements. 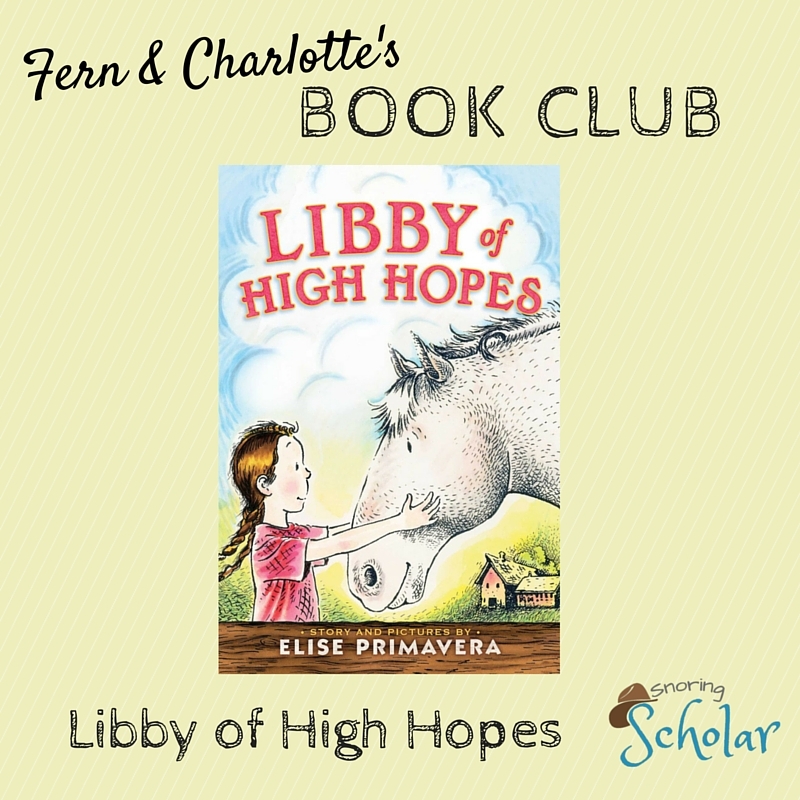 Fern (age 11) and Charlotte (age 8) share their thoughts about ‘Libby of High Hopes,’ a middle grade novel by Elise Primavera. 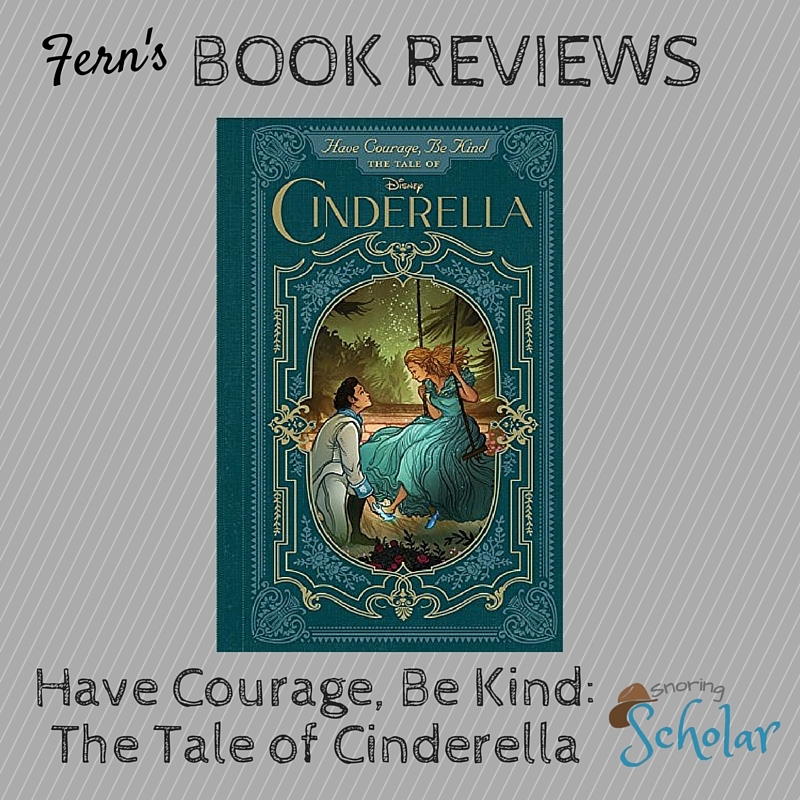 11-year-old Fern has a review of the new(ish) Cinderella tale ‘Have Courage, Be Kind’. 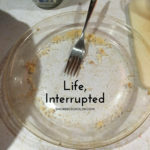 It’s Disney-inspired and she mostly liked it.